In the above picture I'm only wearing 16h lip stain and my eyelash extensions. No mascara, no foundation, concealer, brow pencil just lipstain. I'm not being silly here but I think it genuinely looks as if I've got a proper make up look on. 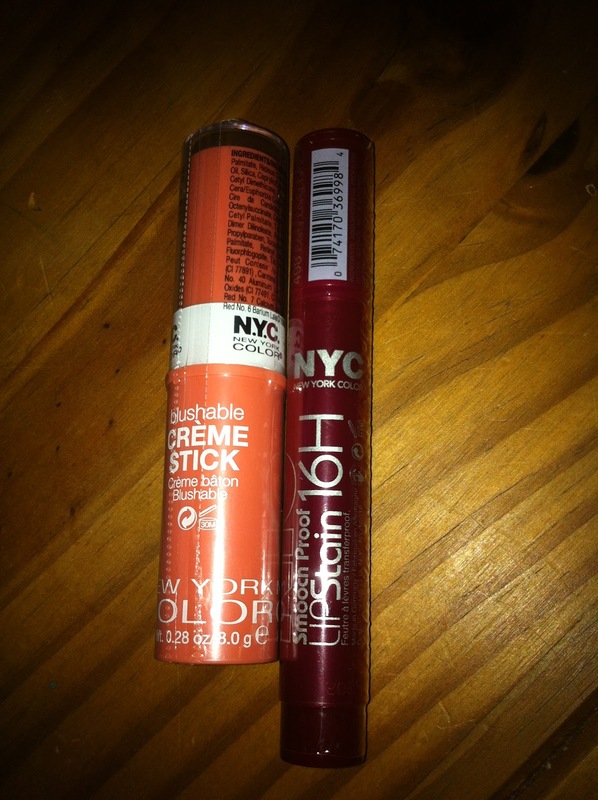 You all know my lipstick aversion which is why I love lipstains they're just so much easier. I do love a lazy make up day plus I think it is just very good for the skin to leave it alone for a bit. 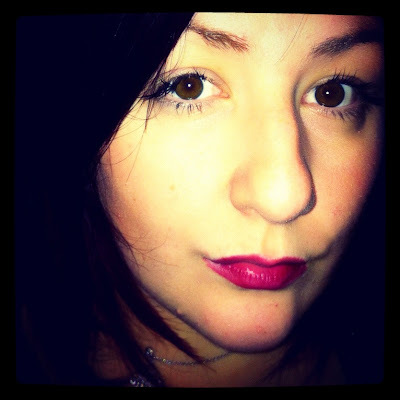 So you bang on a dramatic on trend lip colour and go. It is also why I love lash extensions, my own eyelashes being very blonde they disappear a bit so I get a cheeky lash tint and wear my extensions. I think with a popping lip colour you can get that 'I've made an effort' look without too much effort. It speaks to the lazy lazy girl inside of me. You may also be saying to me 'hey Dawn you've already reviewed these lipstains here why are you mentioning them again?' Well I had very kindly been sent the colours to try out and my mother decided to liberate the ones she liked, aka the Berry and my Plaza Pink creme stick. So I had to go get myself these again as for the tiny brief window I had them I very much enjoyed them. I don't know why Plaza Pink is called a pink, it really is more of a coral. Fans of Benefit's Cha Cha Tint may find this a slightly similar colour. It is creamy though and I've found that I'm increasingly getting paler and paler and I really need something to lift my complexion colour. This is a nice way to do it without delving into pinks and reds. Genuinely the quest to try and work with my pallor is getting tedious, I'm trying to work on contouring but I fear I'm rubbish at it. Back to my point though, lazy quick make up, get yourself an on trend berry stain even one that'll double for the cheeks, and go! Give your skin a break if you can. Much love, let me know what you think have you tried it?